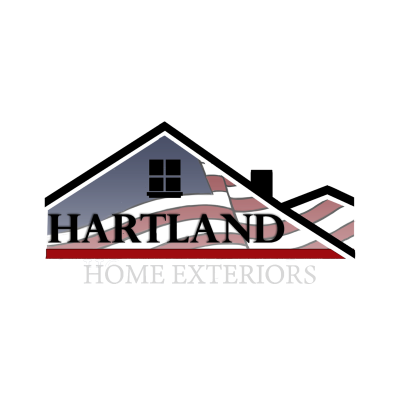 At Hartland's, we take pride in offering professional, affordable and quality workmanship on every operation that we do. Our promise is that when the installion is finished, each customer will feel that they made the best choice in exterior services. 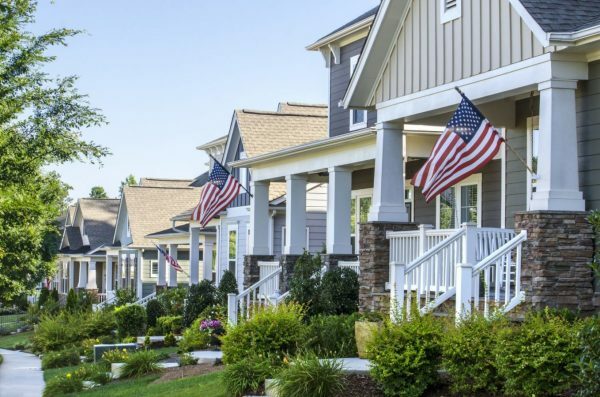 Contact William Hartman, Hartland Home Exteriors owner at (919) 352-2095 for a free quote today! 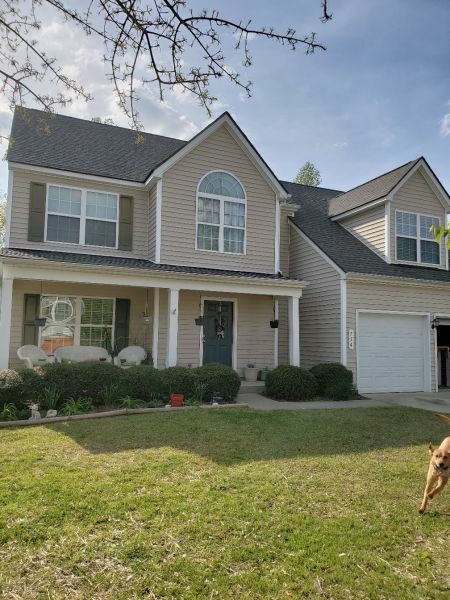 Hartland Home Exteriors happily serves Fuquay- Varina, Garner, Clayton, Holly Springs, Raleigh, Apex, Benson, Cary, Dunn, Angier, Coats Smithfield ,Fayetteville and surrounding areas. At Hartland Home Exteriors, we want your home to look beautiful not only after we are finished, but also during the installation process. We promise to keep the job site clean, organized, and safe. Every customer is entitled to be informed through-out the process and we will ensure pictures will be taken and sent to you directly so you can be involved each step of the way. Hartland Home Exteriors Provides a 10 Year Workmanship Warranty on Roofing and Siding installations out side of the manufacture warranty. We take pride in doing professional and quality workmanship in a timely manner. However, weather in North Carolina can be unpredictable so some jobs may take longer to finish. We promise to meet your needs as quick as we can, as weather permits. Need of repair? Give us a call today! some repairs can even be done on the same day depending of the extent of the repair. If not, we will fix your problem as quickly as possible to get your home back in shape. 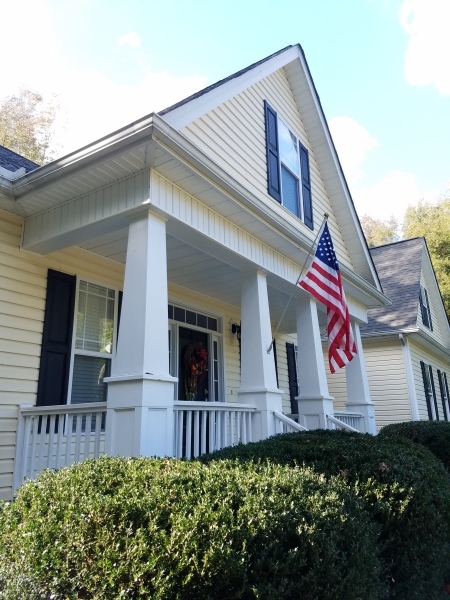 Hartland Home Exteriors is based in Garner, NC. 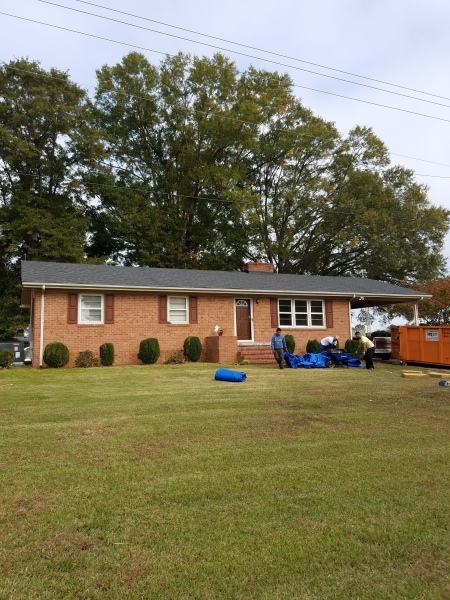 We service the Triangle area for your home exterior needs. Hartland Home Exteriors is fully covered and insured to give the customer peace of mind during any installation. Hartland Home Exteriors provides exceptional workmanship and customer service while staying true to your budget.